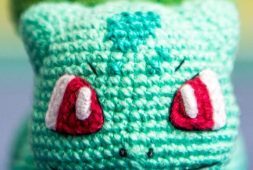 45 Best Amigurumi Patterns to Melt Your Heart for This Year 2019 - Amigurumi Blog! You can never have enough teddy bears! 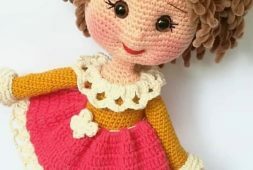 This beautiful amigurumi pattern is also the ideal project for practicing color changes. Let’s Knit has the details. This adorable bunny would be wonderfully placed in a child’s Easter basket. Download the free template on Engsidrun. 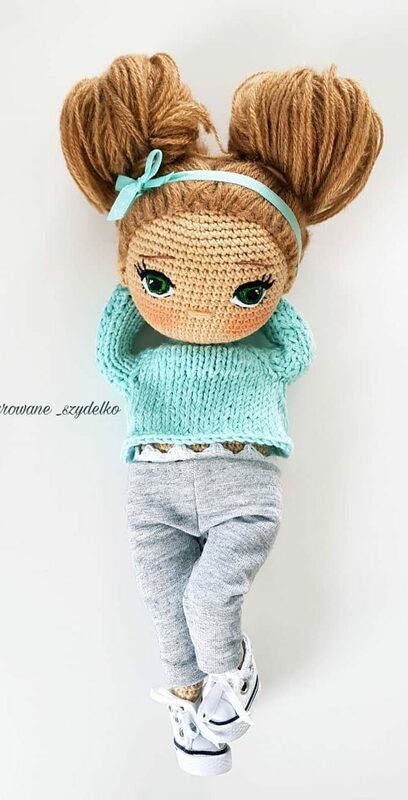 Personalize this Amigurumi doll according to the color of her hair and her eyes. 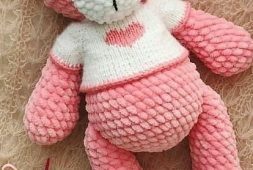 Ravelry has the free model. This cat model is available in two versions: a cat with a striped blouse or a cat with a frilly skirt. For details, contact Lillellis. It’s impossible not to smile when you look at all the colorful stripes of this hug giraffe. Visit I Love Buttons for the free template.